What fancy dress should I get for my Stag Do? How can I dress up the Hen? Fed up of just taking the “L” plates along – then why not create a fancy dress theme for the evening or weekend? It can be as simple as all wearing blond wigs or masks, or dressing in school boy outfits for the night. But if you are looking for something a little more special why not go in full fancy dress? 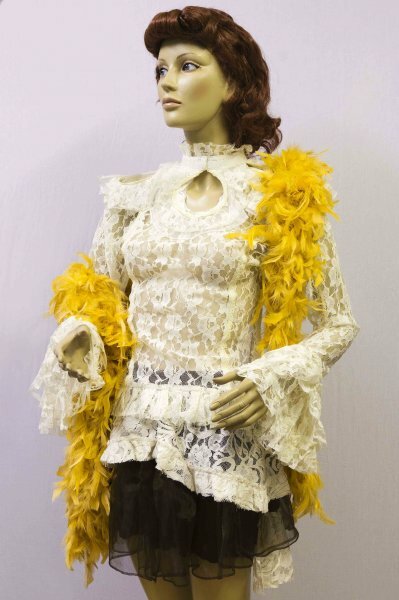 We have a wide range of costumes to buy or hire to help make it a night to remember. 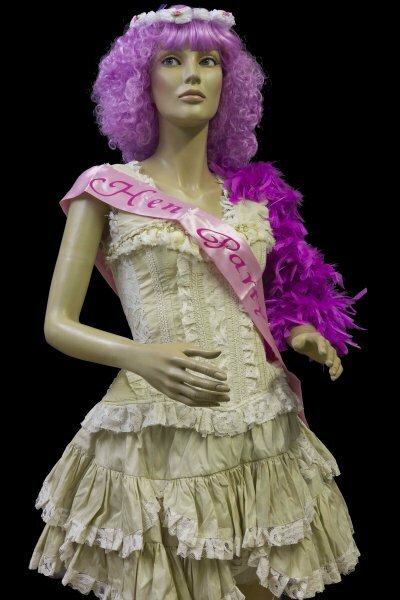 We have a wealth of experience and knowledge and a range of fancy dress ideas so come in or call us – we’d love to help you get the best fancy dress.